Fresh and modern the Pilot MR Metropolitan Collection delivers refined style. 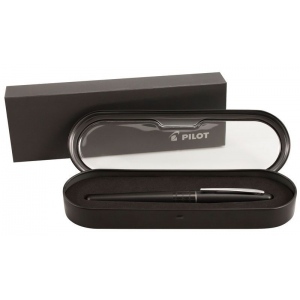 * Meticulously designed with a brass barrel and stainless accents and nib. * Elegant and refined Pilot MR Metropolitan is the perfect gift of affordable luxury for yourself and others.